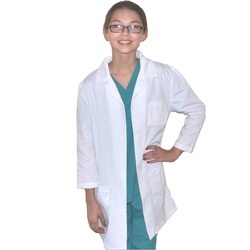 Our Kids Scientist Costumes include Authentic Kids Scrubs or Lab Coats. Scrubs Set, Lab Coat, Embroidery Design for your Little Scientist! Your little scientist will love wearing this fun Kids Science Lab Coat.